Boss Emma Walmsley plans to cut costs and invest more in research. It’s a neat riposte to critics who reckon the sprawling drugs and consumer group should split itself up. Such a move would be risky and may not create much value. She still has time to prove the naysayers wrong. The GlaxoSmithKline building is pictured in Hounslow, west London June 18, 2013. GlaxoSmithKline on July 25 reported second-quarter sales of 7.3 billion pounds. That was 4 percent higher than a year earlier after stripping out moves in exchange rates. Chief Executive Emma Walmsley said the company would deliver annual cost savings of 400 million pounds by 2021 and use the money to boost investment in research and development. 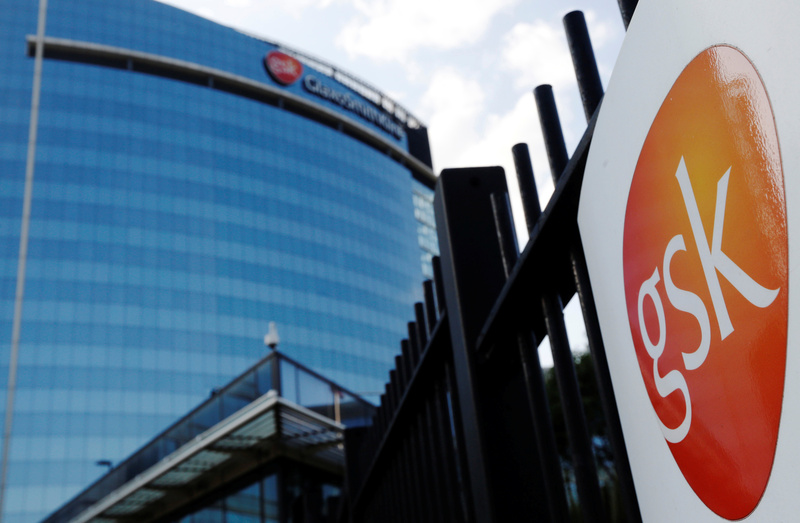 Several of GSK’s top 10 investors have pressed the company’s board to consider spinning off the consumer product division, the Financial Times reported on July 20.